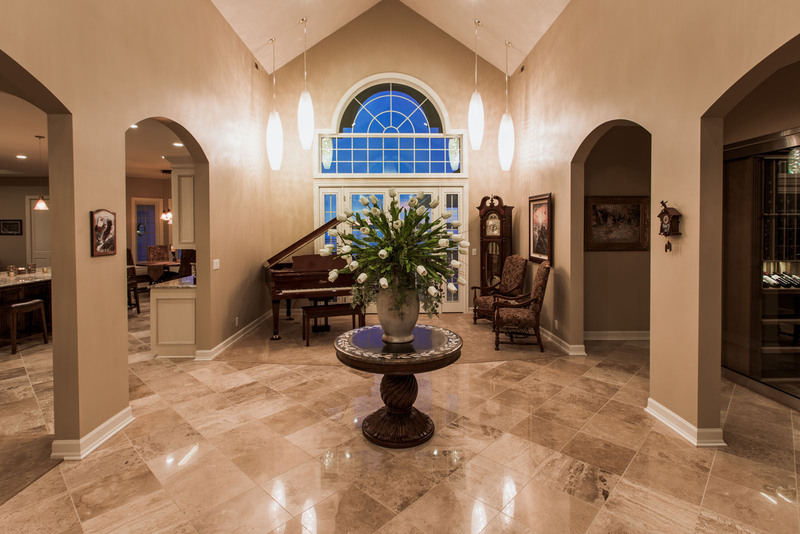 As Lincoln Nebraska’s premier custom home builder, we pride ourselves on envisioning and creating beautiful spaces that our clients can call home and we call a job well done. During remodeling projects our goal is to breathe new life into your unloved spaces and make them feel brand new. 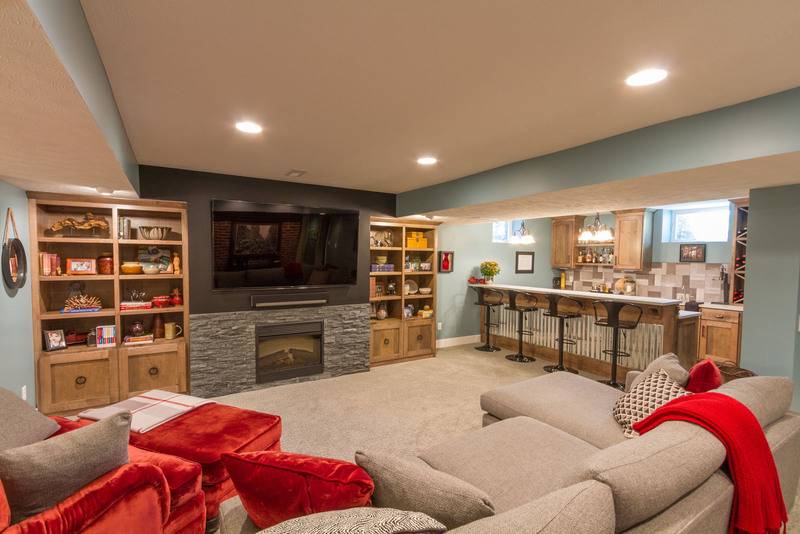 Whether it’s your kitchen, basement or new addition, Fulton Construction wants to bring your ideas to life. WHAT’S DIFFERENT ABOUT FULTON CONSTRUCTION? We’re now building custom homes at Lake Allure. Contact us to learn more!